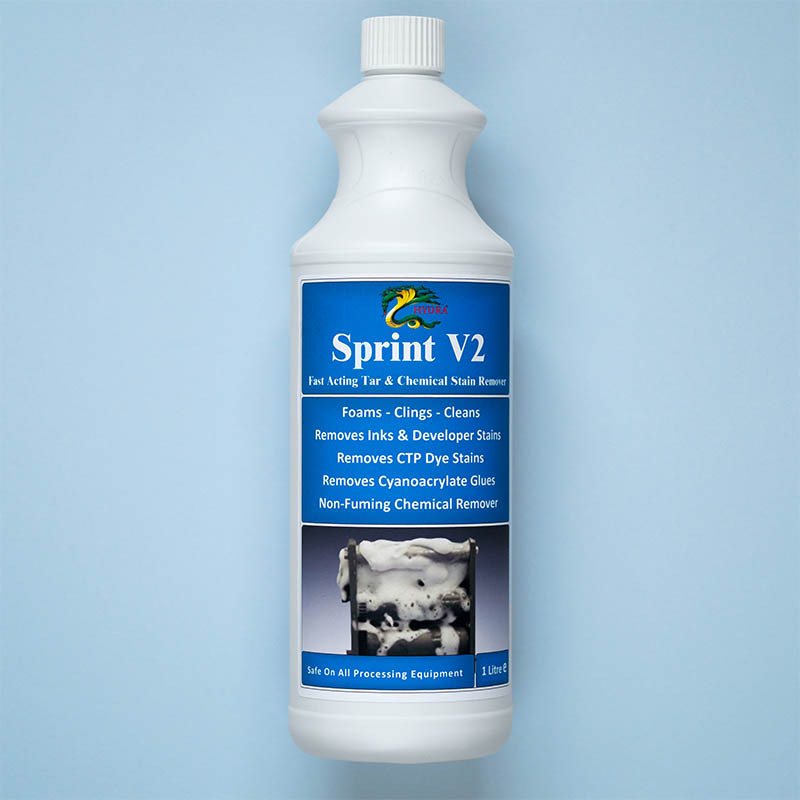 Hydra Sprint V2 Cleaner 1L is a foaming processor cleaner. It will remove developer, stains, dyes, glue and polymer residues. 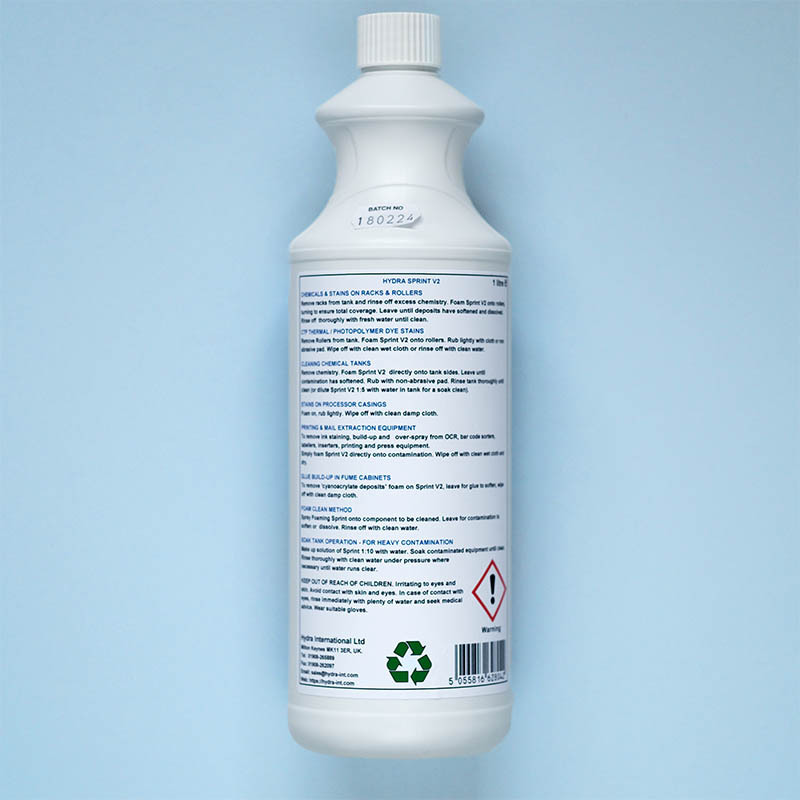 This fast acting, non-fuming foaming processor cleaner will remove photographic chemical stains. 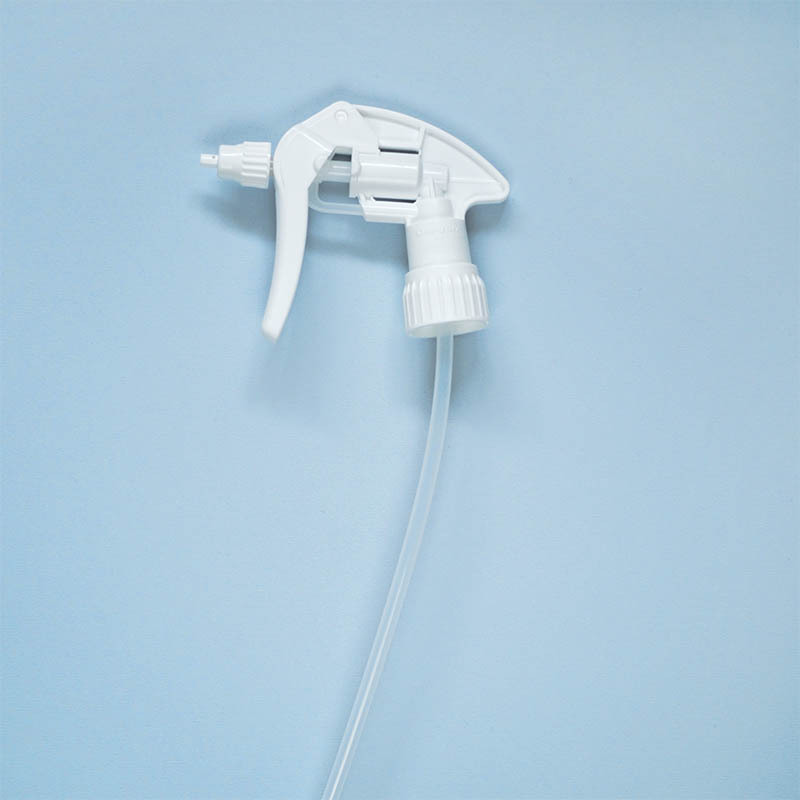 With a unique clinging foam it is as easy to rinse off as it is to apply. Perfect for processing machines, it will stop ‘tram lines’ or dirty marks appearing on the film. Also, it will help Stop racks and rollers from jamming and slipping. Hydra Sprint V2 is an excellent all-around multi-purpose cleaner. You get a 1l bottle with a nozzle attachment.